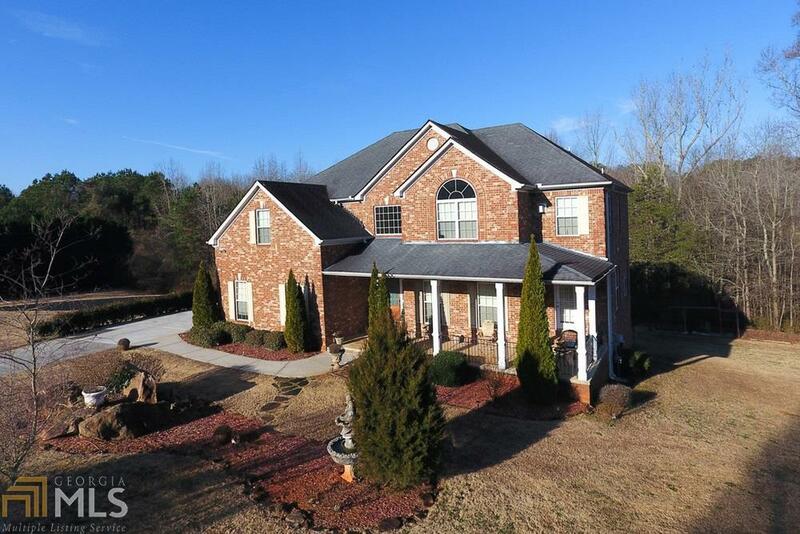 Gorgeous 3 sided brick home in the Graceland subdivision. Large family room w/ beautiful fireplace sits conveniently off of kitchen, perfect for entertaining. Gourmet kitchen offers granite counter tops, huge island, custom cabinets & stainless steel appliances. In law suite on main level. The owner&apos;s is retreat an oversized w/ fireplace, a spa shower, jetted tub . & every woman's dream walk in closet. Secondary bedrooms are nicely sized. Finished basement has a theater room, bedroom, plenty of storage & additional space perfect for a pool table or family room. NO HOA!